A passenger vehicle collided with another passenger vehicle at the intersection of Iowa highways 141 and 144 about 5 p.m. Saturday. 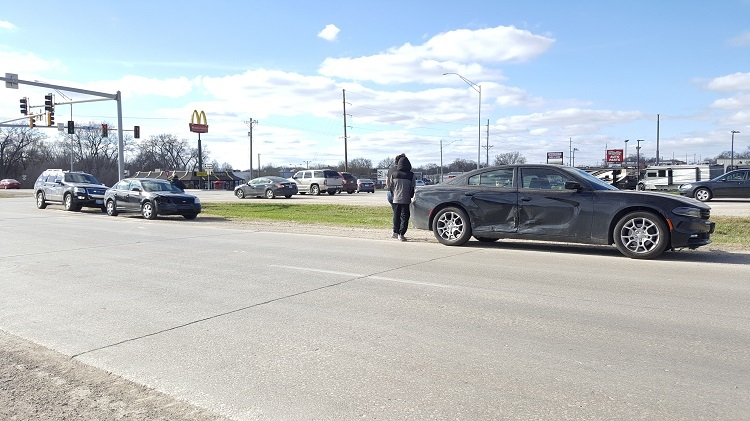 A passenger vehicle collided with another passenger vehicle at the intersection of Iowa highways 141 and 144 about 5 p.m. Saturday. There were no injuries. 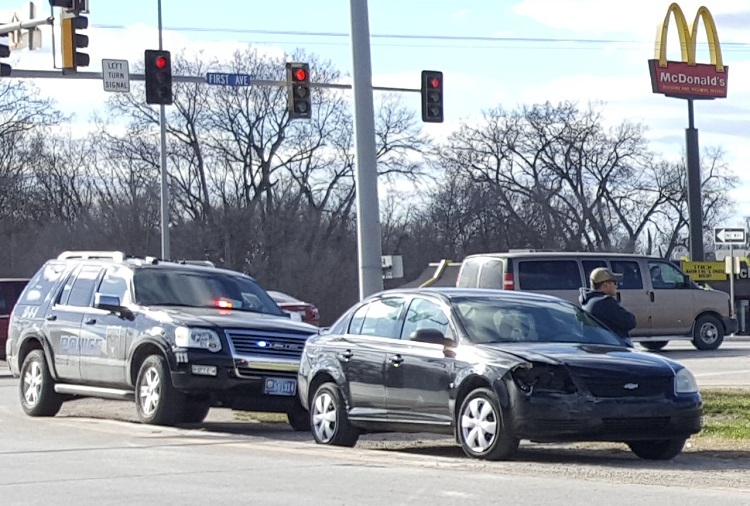 Two vehicles collided about 5 p.m. Saturday at the interesection of Iowa Highway 141 and Iowa Highway 144. 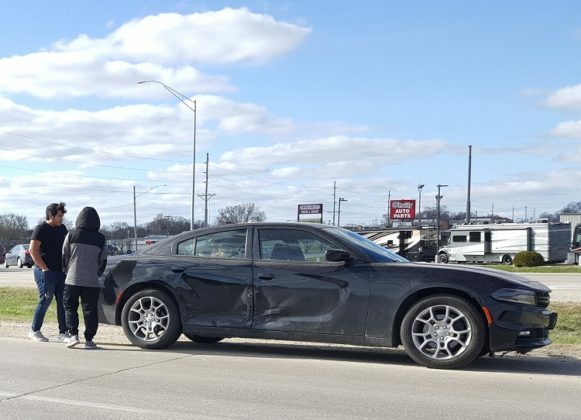 There were no injuries in the incident, which involved a 2017 Dodge Charger, driven by Aaron Craig Lopez of Perry, and a 2006 Chevrolet Cobalt, driven by Jesus Reyes Ponce of Urbandale. No citations were issued by the Perry Police Department. The Perry First Responders also responded to the incident.